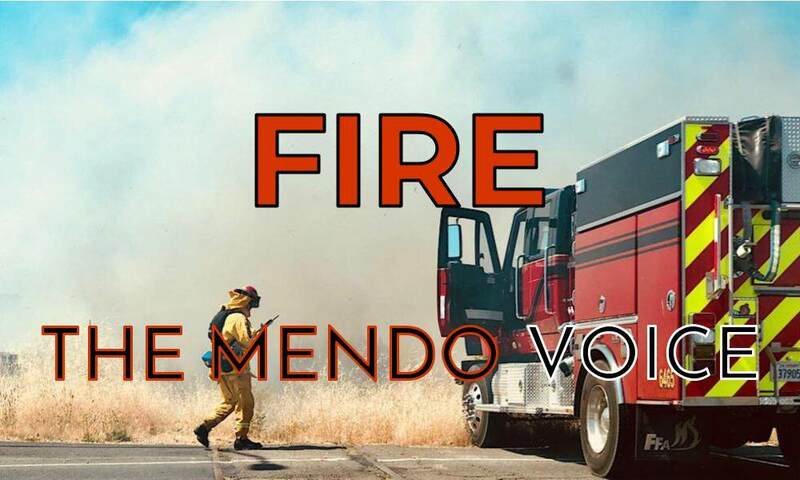 MENDOCINO Co., 9/21/18 -- A small fire has broken out about seven miles west* of Willits, on 3 Chop Rd., just north of Hwy. 20. Local departments and CalFire responded quickly, and got the fire under control. It appears to have been burning in some broken equipment, and it is unclear if it ever substantially spread into neighboring vegetation or was stopped before. CalFire hit it with a tanker, and copters, quickly controlling it. The fire started around 11:40 a.m. and by 12:30 the fire was officially declared controlled. CalFire said they would remain on the scene for a little while longer to mop up. *Correction: An earlier version of the article accidentally stated that the fire was "east" of Willits, when it in fact was to the west.